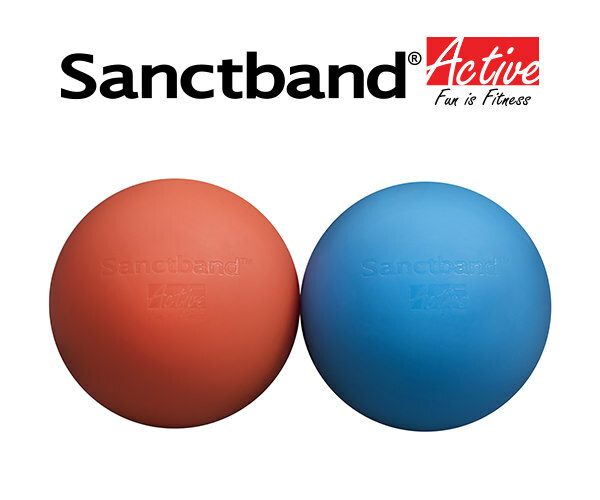 Sanctband Active Massage Ball is made of high-density silicon, solid and weighted for good control in self-massage and myofascial release. 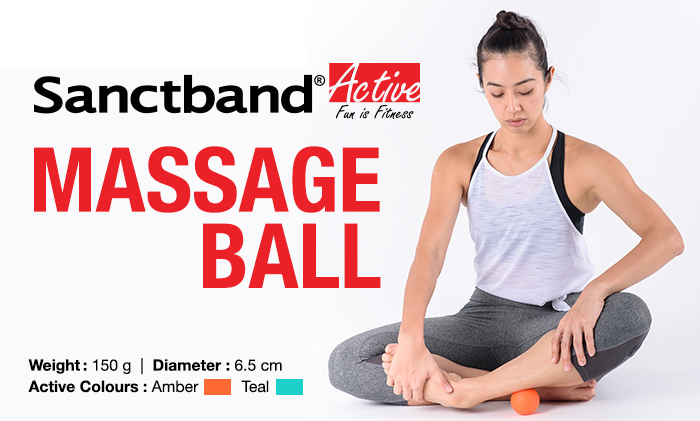 Durable with good grip traction providing regular pressure to trigger points in various parts of the body, relieving aches and soreness by providing release to deep muscle tissues. Ideal for treating soreness from prolonged sitting at work and recovery from sports and exercise.